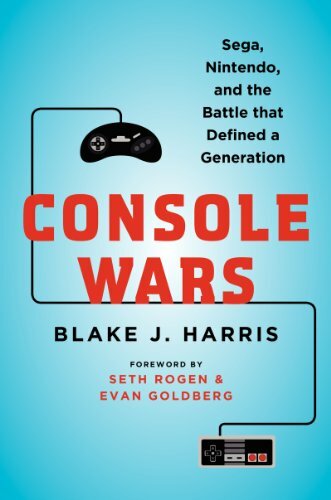 For any male readers born from the mid ’70s to early ’80s, listen up—Console Wars by Blake Harris has it all: your childhood, the answer to your next marketing challenge, cultural divides, innocence, under bellies, triumph, and loss. “The [Japanese] were highly talented and certainly not lazy, but deep down they weren’t as interested in winning as they were in not losing,” which explains why Sega largely failed in Japan but succeeded in risk-taking America, according to most Americans interviewed in the book. “Sega was no longer the alternative upstart, but just the new giant ready to fall, the way Nintendo and Atari had before them. Sega CD, 32X, and the Sega Channel would be viewed not as dynamic innovations but as flops that took Sega’s attention away from the oncoming freight train” that was the Sony PlayStation.